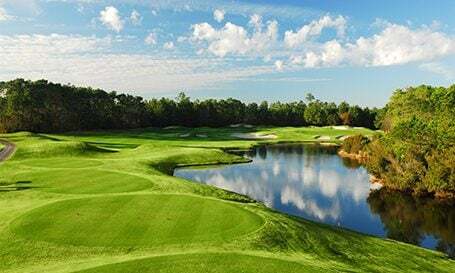 The Wizard Golf Club in Myrtle Beach offers yet another award-winning layout from Mystical Golf, which also boasts sister courses The Witch and Man O’ War golf clubs. 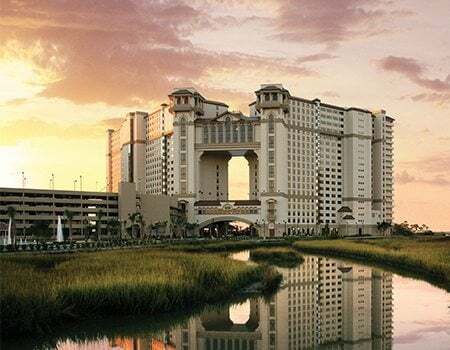 Another Myrtle Beach masterpiece designed by renowned architect Dan Maples, The Wizard is known for its dramatic changes in elevation that you won’t find one most flat courses in the coastal region. More than 1 million cubic yards of dirt were moved to form this layout of gently rolling hills and berms in the heart of the South Carolina Lowcountry. 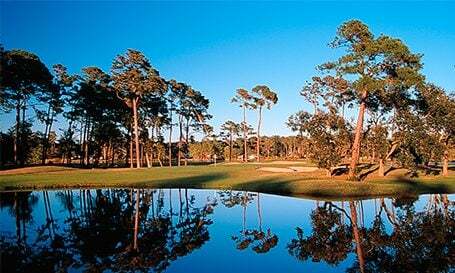 The grounds’ natural terrain of dense woodlands and pristine wetlands add to The Wizard’s mystical beauty. 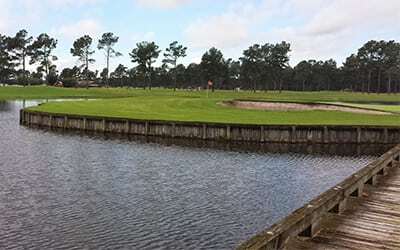 Golfers of all skill levels will find themselves enchanted by this course’s use of natural water hazards, bridgework and island greens. Discounts are available for players who pair The Wizard with the other two Mystical Golf layouts. Beautiful course! The only thing my wife didn't like was no bathroom on last 9. I so enjoyed the entire experience of my golf vacation. Bill and his staff of wizard were exceptional and only too anxious to assist our every needs! . The courses were in superb condition and such an honor to play these courses. I enjoyed the entire experience and will be attending next year . And, going to try and bring more friends. Overcrowded. Didn't space tee times well. Teed off 20 minutes after tee time. Quit the round after 41/2 hours and Three groups waiting to tee of #14. Worst display tee time management I've seen. Won't play again. Was disappointed with the condition of the total premises as I had played here several times about 12 to13 years ago. Really wet course due to rain but still had a great time.